Our organization deal in best quality of Gas Transmitter And Receivers and we offer them to our clients. These include all Gas Devices Electronic and Wireless too. And all these are highly demanded in the market. 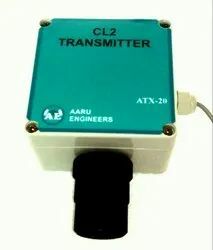 AARU's Residual Chlorine Transmitter is designed for on-line water quality monitoring and control of chlorination systems. 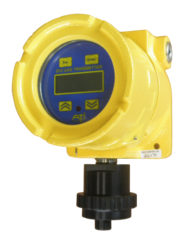 It is available in two versions: a Free Chlorine Monitor for drinking and cooling water systems, and a Combined Chlorine Monitor ideally suited for “chlorinated” drinking water. The Combined Chlorine System can also be used in waste water effluents where sufficient ammonia is present prior to chlorination to result in a predominantly monochloramine residual. We are offering Gas Transmitter to our clients. 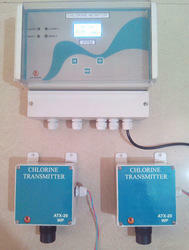 We are offering Chlorine Detector to our clients.